There is nothing quite like enjoying the beauty of Montana on a bicycle. Explore the Rattlesnake recreation area or tour the old Hiawatha Rail Trail. 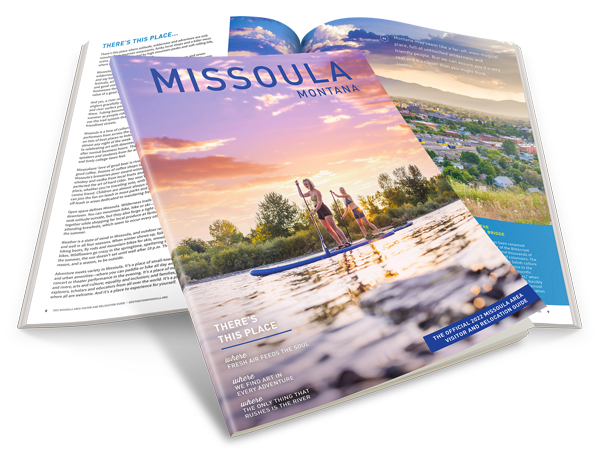 Whatever your interests, there are more than enough opportunities to get out and go mountain biking in Missoula!